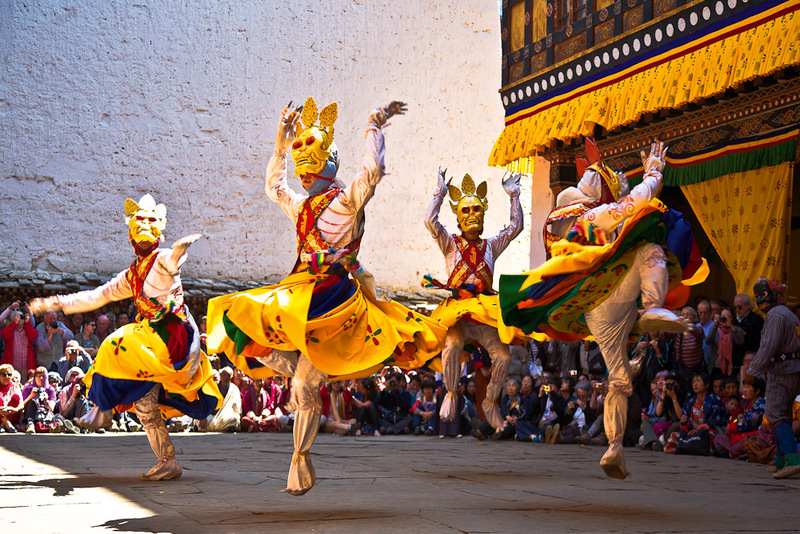 The Kingdom of Bhutan, ranked #18 in our countdown of '100 Ultimate Travel Experiences of a Lifetime'. Ranked #18 in our countdown of ‘100 Ultimate Travel Experiences of a Lifetime’. 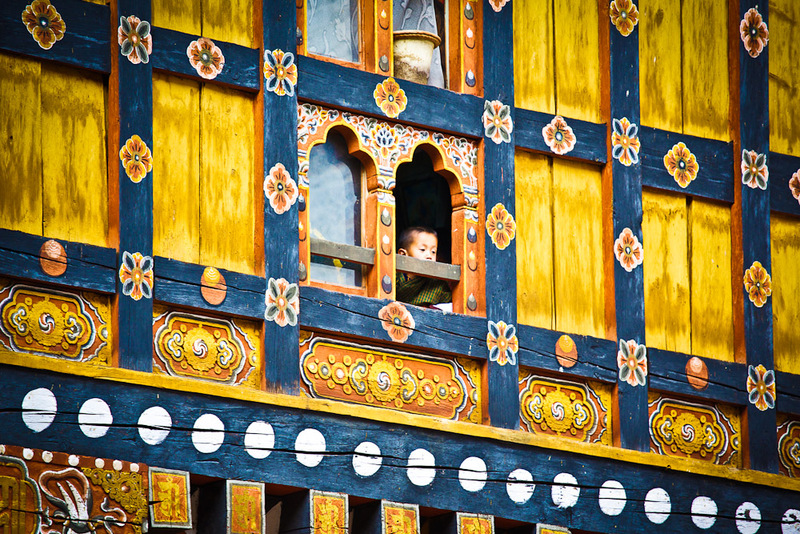 Sitting at the top of the world in the Himalayas, Bhutan (Druk Yul in the local vernacular) for many years held the distinction of being the happiest place on Earth (apart from Disneyland, of course) with a population that was coddled and protected by an absolute monarchy. Its isolation and resolutely inward vision allowed the pace of life to go on here as it had for centuries, in a languid cycle of life and prayer. 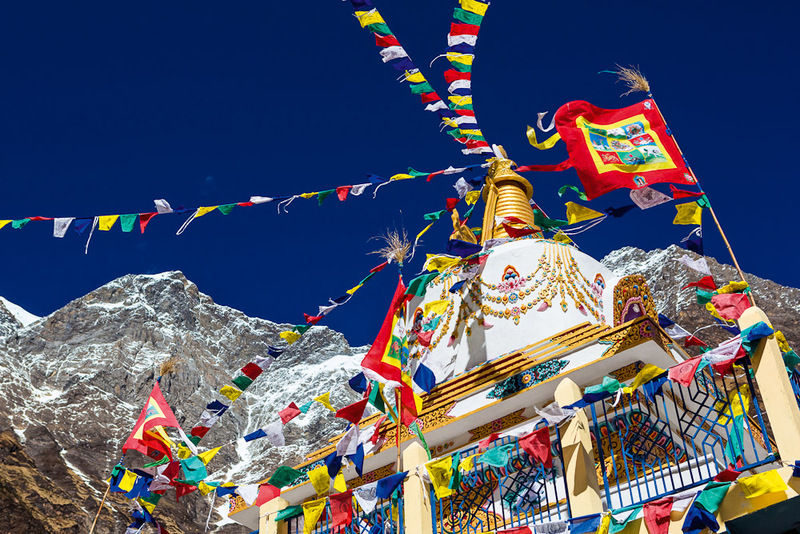 The most compelling reason for visiting here, apart from actually landing at the mountain-top airport, is seeing the stunning Buddhist temples that proliferate in this deeply religious land. 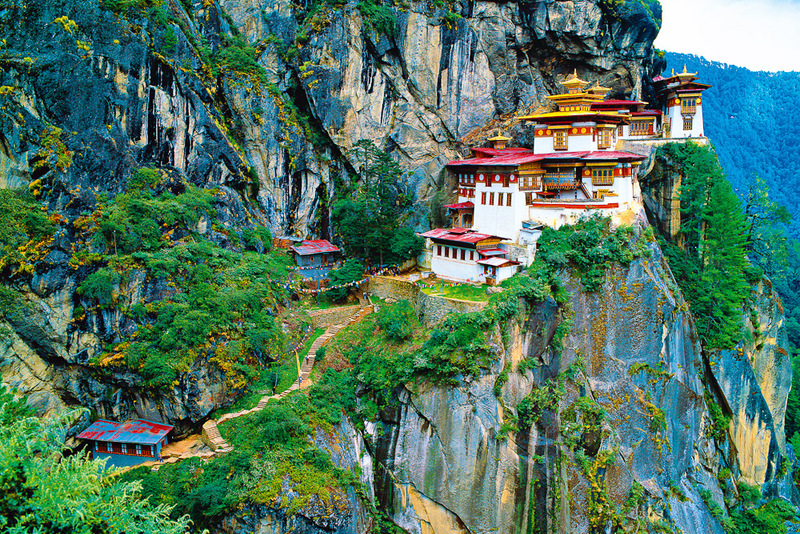 Taktsang (Tiger’s Nest) monastery is the most iconic, sitting precariously on a sheer mountain face; faith and craftsmanship apparently the only things keeping it in place. The trek to its heights is challenging but worth the effort, taking you that much closer to heaven in an already divine destination. Find out more about the ‘Land of the Thunder Dragon’ at expedia.com.au.